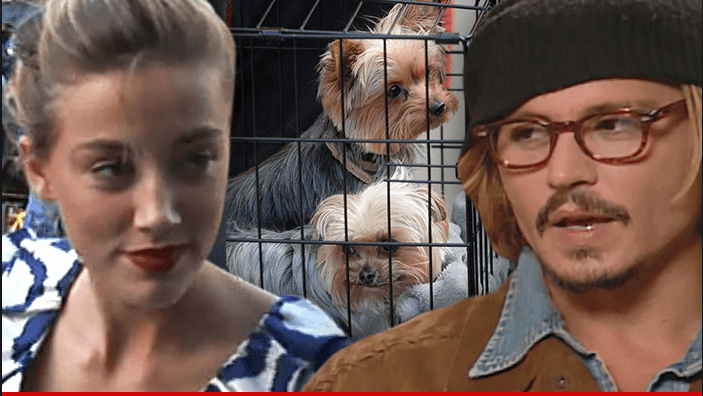 Johnny Depp and Amber Heard – who gets to keep the two dogs? There is nothing like a celebrity breakup to get people talking about certain issues around separation and divorce. A few years ago it was Gwyneth Paltrow and Chris Martin talking about “conscientious uncoupling”. That sounds like doublespeak for what those of us who practice family law call a “collaborative family law” approach to separation and divorce. I was listening to CBC the other day and there was talk about Johnny Depp’s divorce from Amber Heard. Apparently, an issue in their divorce was “who gets to keep the two dogs?” Yorkshire Terriers— Pistol and Boo. Without getting involved or being “judgy” about how these pets were named, it appears that in the final settlement, Heard got to keep the dogs. Custody disputes over pets are not uncommon. While typically, in Canadian law, pets are property. The reality is that pets form an integral part of the family, and often both parties have a close bond with the pet. 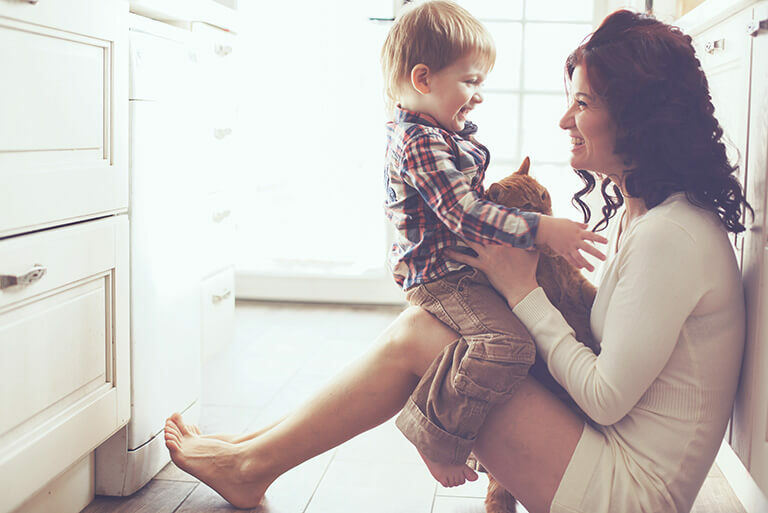 When children are involved, care and control of the pet is often determined by the residency plan of the children. Sometimes, the pet moves with the children. It is challenging when one party gives the other the pet as a gift. Gifts are excluded from net family property, and the technical application of the law would be that the recipient of the gift would keep the gift. The law does not apply a best interest test to pets as it does to children. However, many people treat their pets as sentient beings, like their children, and wants what is best for the pet. I have had many clients spend hours in negotiation over how to deal with pets. Usually, it stems from a genuine bond between each party and animal, and their need to maintain the closeness and comfort they derive from their pet, especially during the emotional turmoil endured during the period of separation. 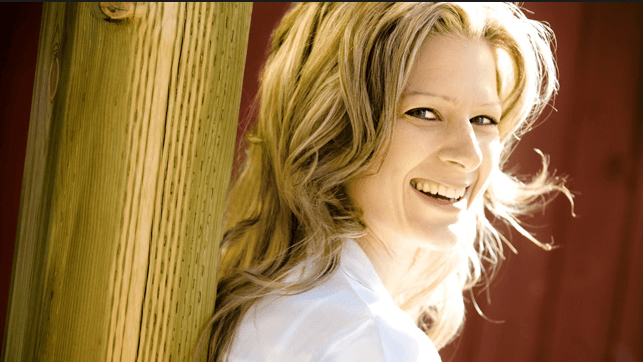 Using the collaborative approach, I always recommend that parties meet with the collaborative family professional, who is neutral and can assist the parties in a very cost-effective manner to negotiate these terms. Sharing time with the pet may be important to both parties; however, I am always on the alert as to whether or not care and control of a pet is a way to manipulate the other party, or force continued contact, when otherwise there would be no reason for the parties to continue the communication. This is often the case in couples who do not have children to consider in their separation. Requiring one of them to be constantly making arrangements for drop-off and pickup of a pet is one way to ensure that the other person has a thumb on the other person’s whereabouts, and tying him or her down. Depriving one of the parties from contact to the family pet on the other hand, can seem heavy-handed. 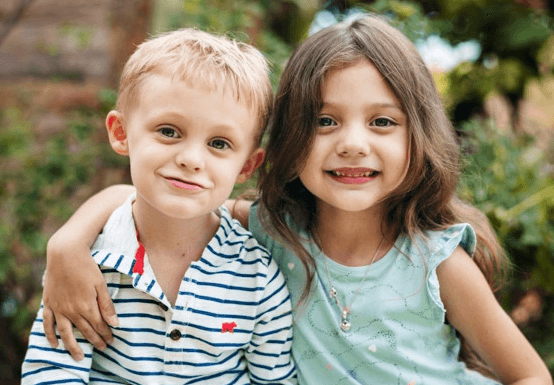 Unlike children, the parties can contract ahead of time with regard to who will have care and control of and pay for the expenses associated with the pet in the event of separation. If this is an issue for you, I recommend that you speak to family law lawyer to get some assistance and direction.